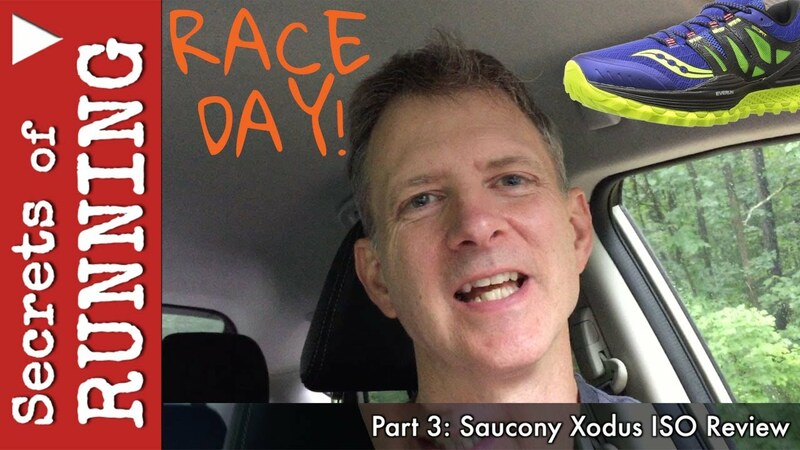 If you haven’t seen parts 1 and 2 of the Saucony Xodus ISO trail running shoes, you can catch them in the articles list. The race is over! Check out how the Saucony Xodus trail shoes performed under some extreme conditions.